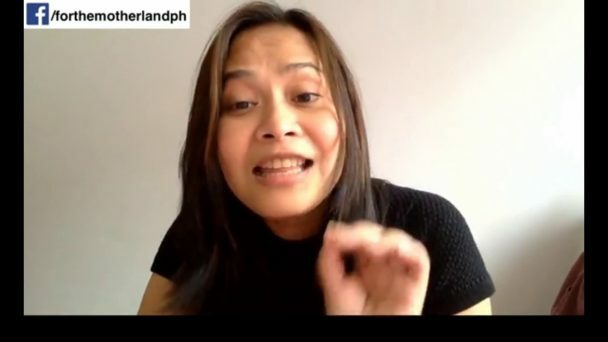 Pro-Duterte social media blogger Sass Rogando Sasot once again criticized Vice President Leni Robredo on a statement the latter made citing transportation project in her province. 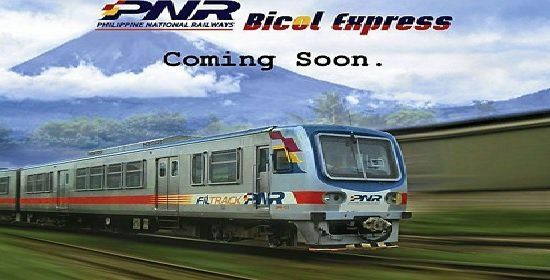 During an interview, Robredo said that the project to build a railway system connecting Manila and Bicol region would cost P175-billion which funds might come from Chinese loan. via i.ytimg.com But then, the Vice President was quoted saying “Our fear is we might get stuck in a debt trap like the one experienced by Sri Lanka.” Because of this, Sasot called out VP Robredo’s attention saying that she obviously does not know the history why Sri Lanka was currently in a so-called debt trap. 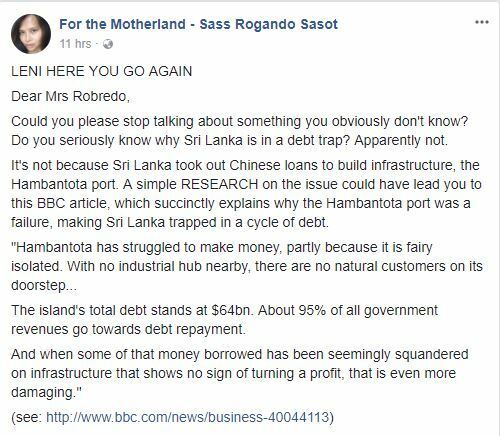 Sasot explained that this is because the said country took Chinese loans to build their infrastructure specifically the Hambantota port. via rappler.com “Hambantota has struggled to make money, partly because it is fairy isolated. With no industrial hub nearby, there are no natural customers on its doorstep… The island’s total debt stands at $64bn. About 95% of all government revenues go towards debt repayment. And when some of that money borrowed has been seemingly squandered on infrastructure that shows no sign of turning a profit, that is even more damaging,” Sasot quoted from a report in BBC News. 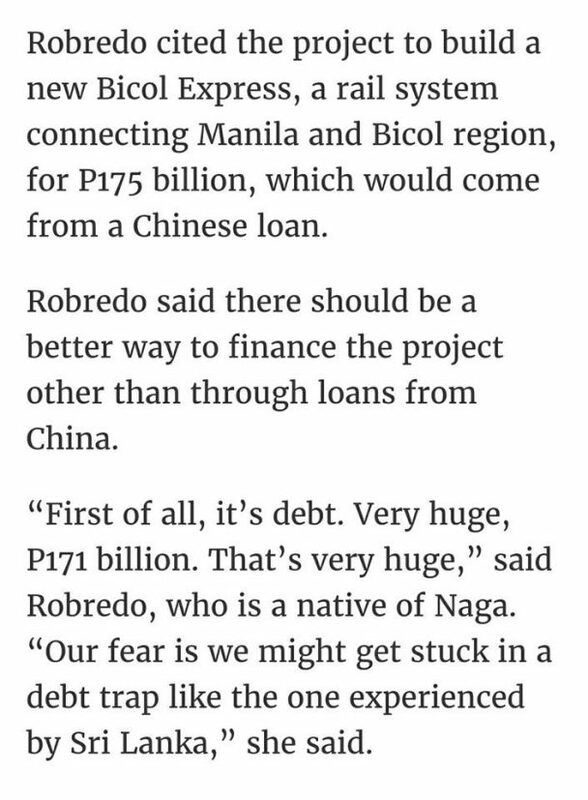 She also said that instead of blaming loan, Robredo should blame on poor planning which the same mistake should not be committed by the Philippines.